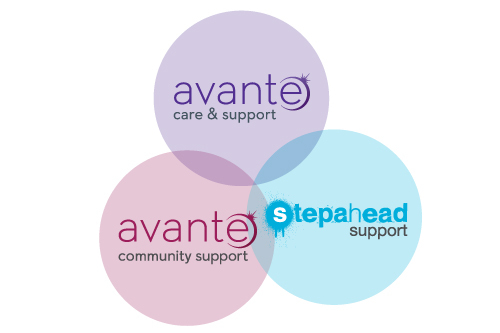 Avante Partnership is one of the largest social care providers in the South East of England supporting around 2,700 people through 14 care homes and community based services. The company invests highly in the training of its 1800 personnel within which Avante’s catering staff and chefs are extremely important. Providing balanced, nutritious and delicious meals for its care home residents is a major requirement for the Partnership. Avante wanted to ensure that their chefs had the right knowledge and skills to devise recipes for nutritional homemade food for the wellbeing of its residents. The meals Avante serves have to be tasty and full of vitamins and minerals to assist in keeping elderly residents both mentally and physically fit. Its chefs also have to stimulate sometimes poor appetites. Therefore, Avante wanted their recipes to be professionally analysed for nutritional values, possible allergens and salt and sugar levels to ensure the chefs provided the right ingredients to meet the health needs of the elderly. Dehydration and malnutrition, which are life-threatening medical issues in the elderly, affect as many as 3 million people in the UK. A hidden danger is that malnutrition means more than not having enough food to eat and can be caused by an unbalanced diet or the poor assimilation of nutrients. The nutritional experts, MenuAnalyser, were appointed in March 2013 following a recommendation by an independent consultant. They immediately began analysing Avante’s recipes for all types of meals, including breakfast, lunch and dinner, as well as some drinks. An easy-to-use online system devised by MenuAnalyser allows chefs to key in ingredients and gives them an accurate nutritional report of every dish, together with allergen warnings and calorie content. MenuAnalyser offers many other tools including cost values. This means that care homes are aware of the expense of each meal and can budget accordingly.